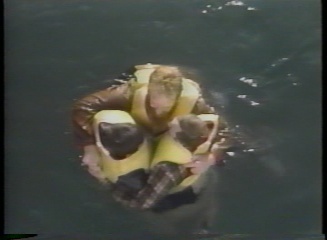 Hypothermia was produced by the United States Coast Guard in conjunction with the University of Alaska. 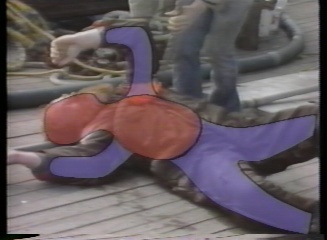 This DVD graphically demonstrates hypothermia and how easily it can occur on a fishing boat at sea in cold waters. 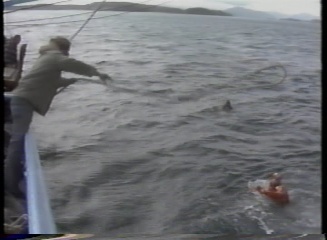 The DVD shows a man falling off the fishing boat into the cold sea and the steps that are taken to identify if he has suffered hypothermia from exposure to the cold water and the steps that need to be taken to treat it. It also discussed prevention techniques. 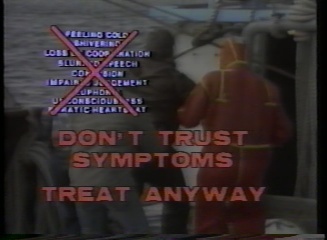 Although the example in this DVD is from a fishing boat accident, hypothermia can happen to anyone who is out and about in a cold climate and this is an excellent primer on the identification and treatment of any stage of hypothermia - from mild to severe. 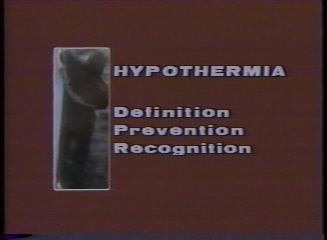 Knowing the information in this DVD can literally mean the difference between life and death in a cold weather environment. This DVD has a runtime of approximately 15 minutes.